It is my pleasure to serve as principal of Notre Dame Elementary School, and it is an honor that you entrust your children’s education to us. The staff and faculty are committed to your child’s growth and development; it is our calling, our life’s work. Here, the students of Notre Dame will find a safe environment with a small student body, dedicated educators and a rigorous academic program. Our school also has an engaged community of parents and staff that creates a network of support. We teach a curriculum based on Catholic values. We believe that a strong moral foundation and focus on educational discovery instilled in the students at an early age and fostered through their educational maturation creates the foundation for learning for years to come. This is what we refer to as “A Foundation for Greatness”; a foundation of lifelong learning, a foundation of moral values, a foundation of community responsibility. These factors combine to help each student reach their full potential. 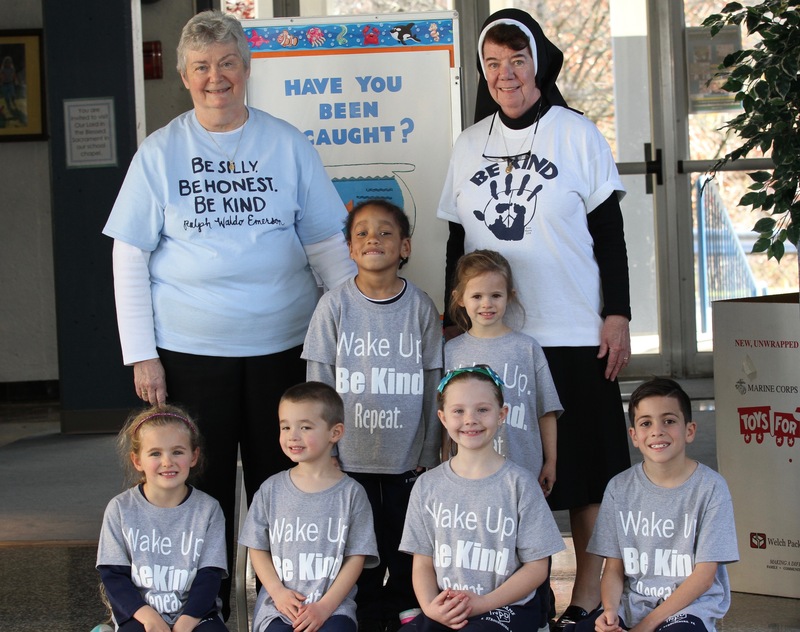 If you would like more information about Notre Dame Elementary to attend one of our open houses or to take a personalized tour please contact us at (570) 421-3651. Be it known to all who enter here that Jesus is the reason for this school, the unseen but ever present Teacher in its classes, the model of its faculty, the inspiration of its students.